Schaumburg’s First Choice in Airport Transportation!!! For airport taxi service to and from O’Hare or Midway,your hotel, or door to door in Schaumburg, the Uncrabby Cabby is your answer. We are your one-stop shop for all your airport taxi service needs, whether you need to be picked up or delivered to O’Hare or Midway, your hotel, or you are just having a night out on the town. Make sure you get the best service with the most affordable flat rates from a professional airport taxi service. 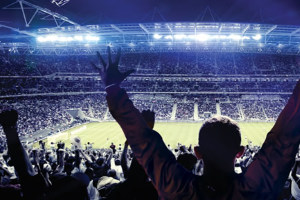 We earn your business each and every day. We are the premier airport taxi service in Schaumburg, providing you with a safe comfortable ride to and from O’Hare or Midway each and every time. You will be transported in comfort and style in one of our Sedans, Mini-Vans or SUV’S by one of our professionally trained drivers. For the top airport taxi service, look no further than Uncrabby Cabby. 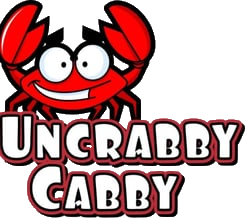 Reserve a Uncrabby Cabby TODAY! !..630-397-3029…..